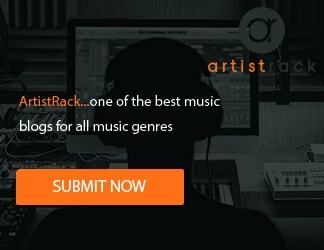 Back with a jewel is hip hop artist & producer, Rec Riddles. Rec spits rapid fire punchlines over self produced strings and chilling choir stabs. This track is definitely worth the listen. 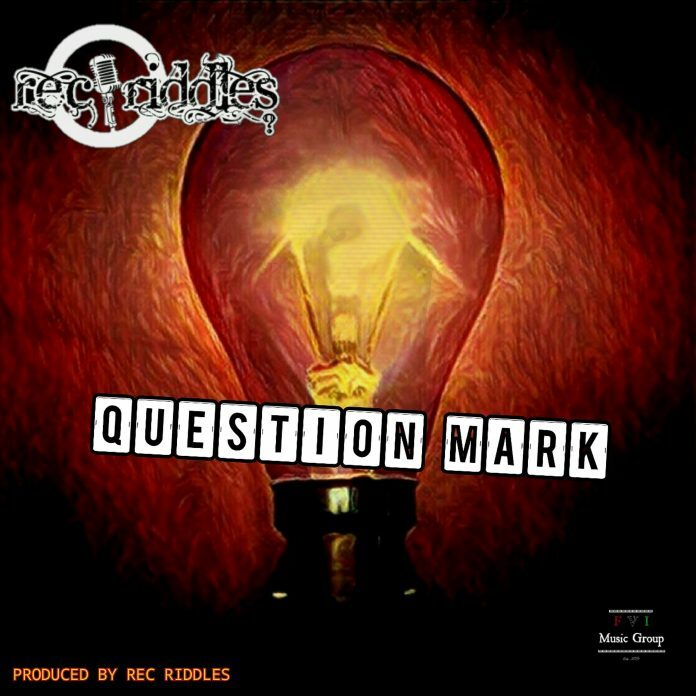 This is the first single off Rec Riddles upcoming album “?” dropping on July 28.